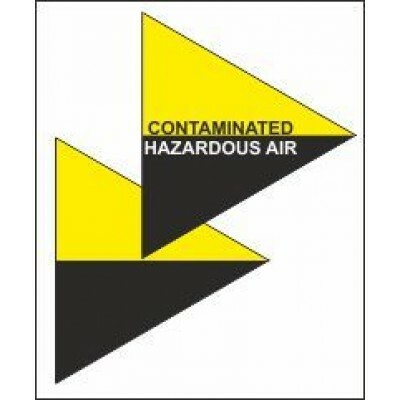 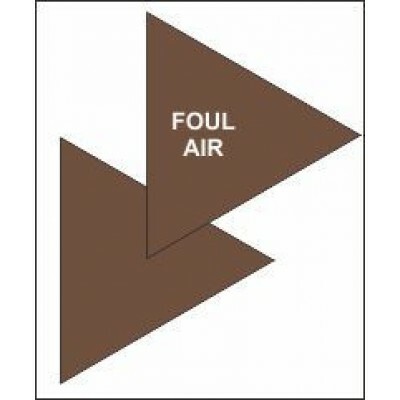 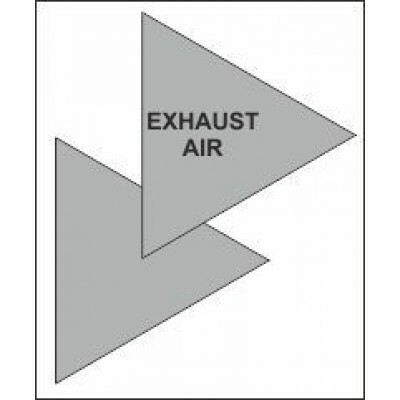 Self-adhesive vinyl Air Conditioning Triangles for ductwork available with or without text at no extra cost. 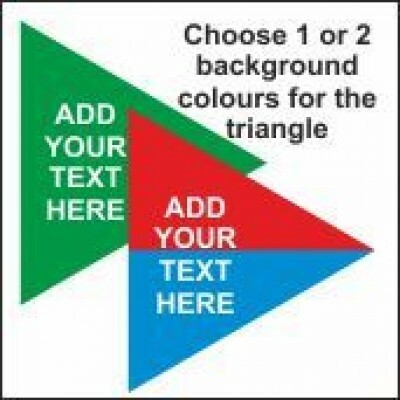 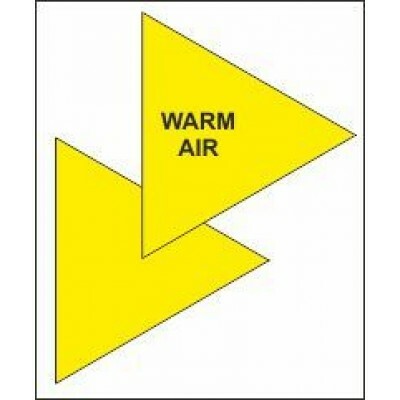 Choose from our range of standard Air Conditioning Triangles. 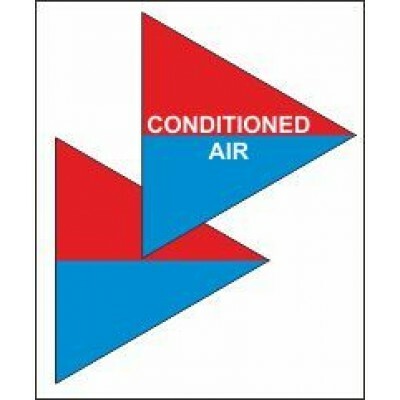 If we don't have the Air Con Marker you are looking for, you can create your own at the end of this section.